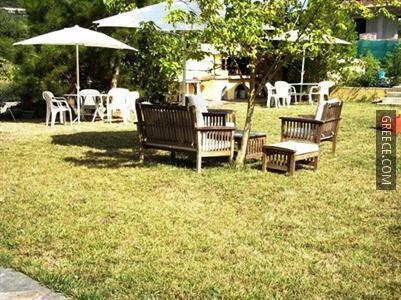 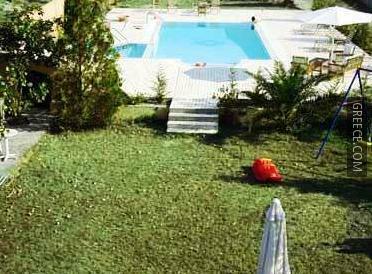 The Villa Litsa Ermones is ideally placed in a peaceful setting in Vatos, just a short drive from Ermones and Corfu. 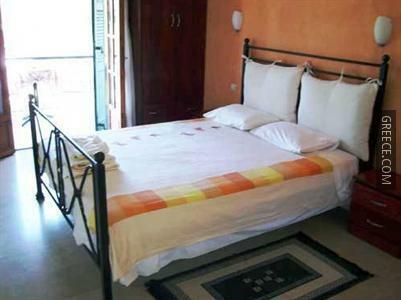 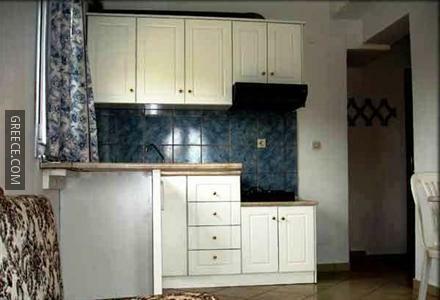 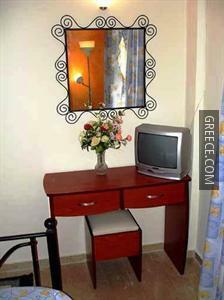 The Villa Litsa Ermones has 10 comfortable rooms. 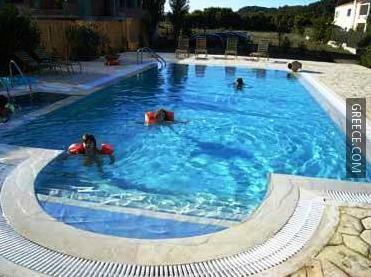 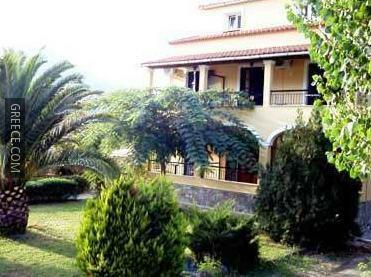 Corfu International Airport is less than a 20-minute drive from the Villa Litsa Ermones. 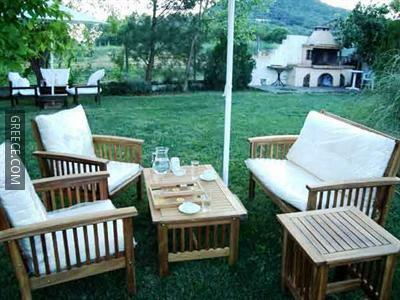 The surrounding countryside allows guests to enjoy relaxing walks.